We spotted their friends and collaborators Bret Jackson and Curtismith, too! 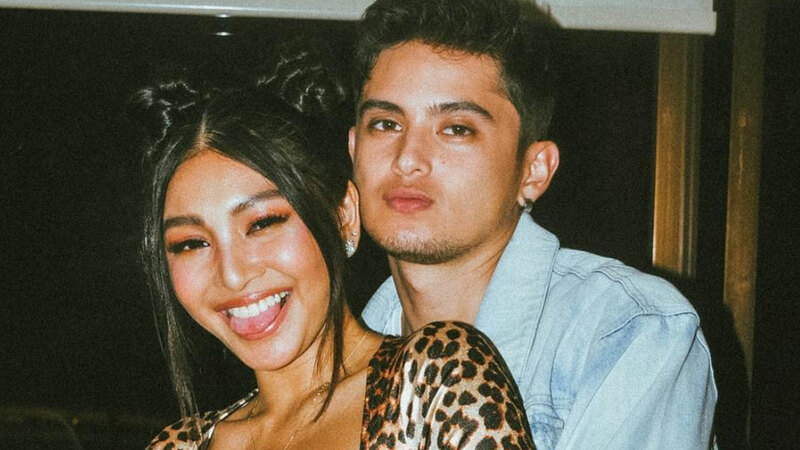 James Reid’s recent IG Stories have got us excited for what seems to be a new music video with Nadine Lustre, Bret Jackson, and Curtismith. While we have yet to find out the complete deets, here’s what we know so far: 1) the song is called “Risky,” 2) they’re shooting the video in South Korea, 3) their outfits look hella fine, 4) they’ve all got moves, and 5) they seem to be having the best time shooting the music video!